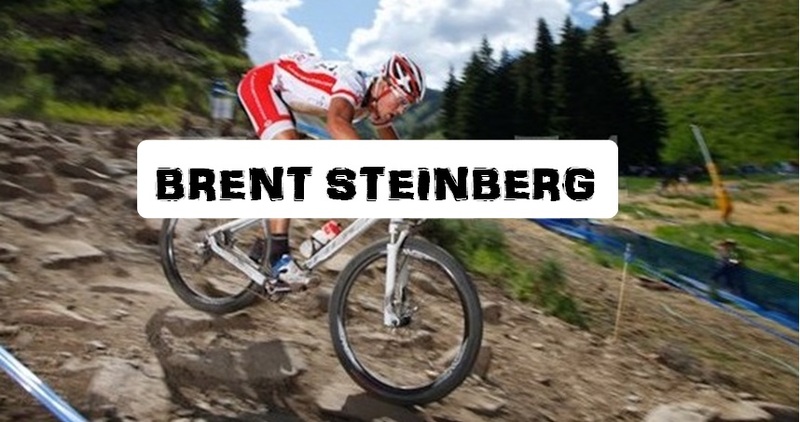 Brent's MTB Life: Healed Up! Seems like bones can heal in 4-6 weeks, but ligaments take twice as long. My torn ligaments in my ankle, caused by being a hippie and walking on a slackline in August, have finally healed. Yup, middle of November. I can actually rotate my foot inward and even unclip from my pedals. To celebrate, I went and re-invigorated myself with the world-class trails 3 miles away. All week I was riding trails with a smile on my face. With sun, comfortable temperatures, and hero dirt, how could you not smile. While the physical healing took months, the mental healing was done in a simple 3 hour trail ride! While I was finally able to get into a groove riding, I decided this would be a great opportunity to explore new territory. Welcome: Skiing. Even with living a few miles from Mt. Brighton, the enormous 250ft hill in Michigan, I have never downhill skied a day in my life. I figured if I was going to give it a go, I was going big. My friends Brent and Ryan joined me for a few hours on our local ski area this morning. Leaving the lot around 9:30 as the only vehicles, we stuck our climbing skins to our skiis and started the ski to the top of the resort. 1,800ft later topping out around 10,000ft, we pulled the skins, threw on helmets, jackets and gloves for the descent down. 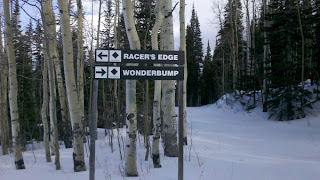 A quick morning PBR gave some liquid courage as I stared down at my first descent ever. A black diamond with a 3ft powder base. With no clue as to what I was doing, and shaking calf muscles from the skin up the mountain, I pointed down. Who knows how many times I fell. I flew through some powder, made a turn and B-lined it to the other side, before bailing as I was speedily out-of-control. Maybe 10 seconds total, but my endorphins were already flowing. WOW, that was fun. 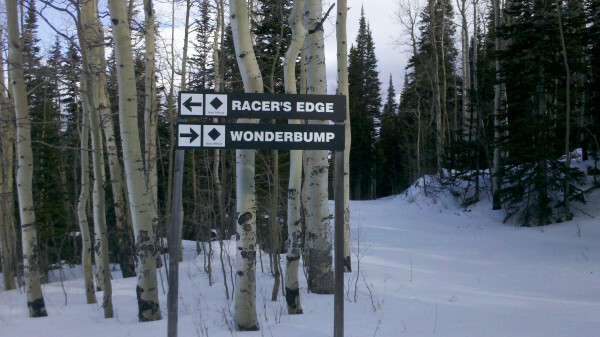 Once we hit some harder packed snow, I got some tips on making turns. It got much better from there. At the bottom, we put the skins back on, shedded clothes and headed for the top again. The second time down, I biffed it good on a steep powder run, lost a ski, and couldn't get it back on. Once to a flatter area, I was able to make some fun turns on packed snow down to the base. Good times and sore muscles. 40 minutes later we were back in town looking at 55 degree temps. A quick bite to eat and on the bike I was. A couple hours of riding blissful trails and I was cooked. By 5pm, I about called it a night. Damn, what a fun and tiring day. Can't wait for more weekends like this and getting better at shredding the pow. Happy Turkey Day to everyone this week. Weather in our region looks good. 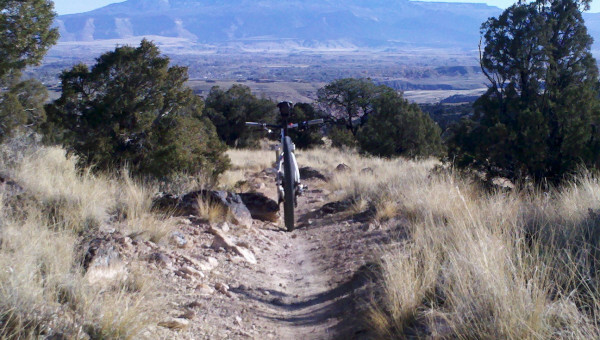 Might have to take the 1.5hr excursion to Moab for some riding and camping for a day or so!